Bone chilling winds with the combination of your hot blow dryer, drain the moisture from your hair quicker than you would think. Waiting until Spring isn’t the solution. 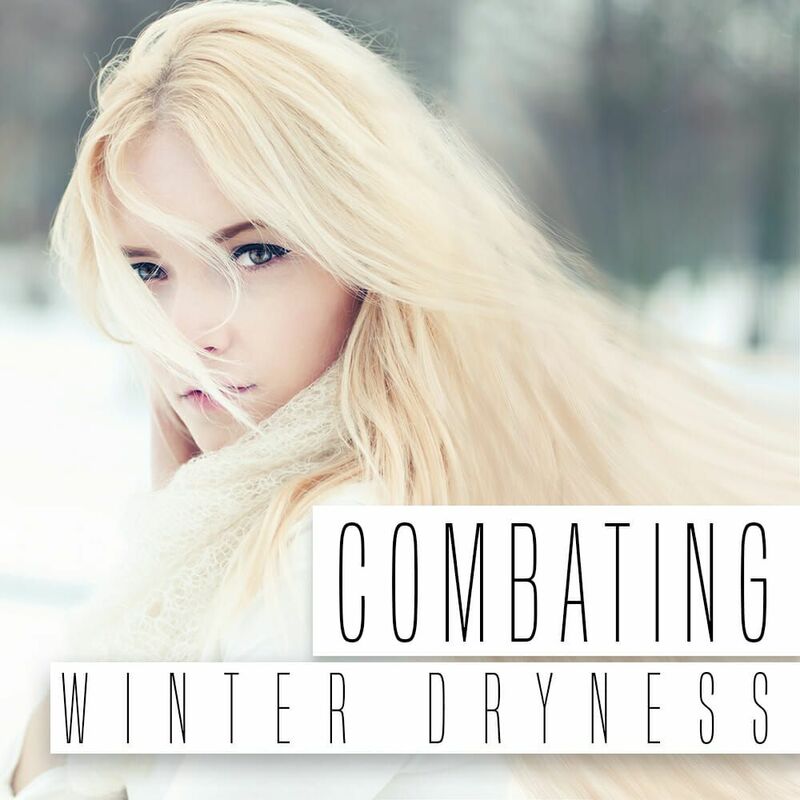 Take on the combat against your winter dryness. No one wants a bad hair day to last an entire season. Brittle, dry, snarled up hair is not the best thing when you are trying to look cute while you are all bundled up. What’s that? You are going to stay inside all winter in your nice heated cabin away from winters harm? Heads up! Spending all day inside with the heater blasting is just as bad as sitting underneath a blowdryer all day. We have composed a complete list of things you will need when going into combat to fight this winter damage. First off, stop washing your hair so much! Let the oils build a little to keep your hair healthy. Second you need to chose the right conditioner. A good conditioner contains essential fatty acids and humectants. These both help attract and hold moisture in the hair. Next, you will need dry oil spray, which you spray on your hair once it’s dry and it will leave a protectant coating to fight against the winter elements. If you want to try something more natural, we suggest using a few drops of vegetable oil. Rub the oil in your hands before applying from the bottom of your hair working your way up to the top. This will not only help put oils back into your hair it will help the way it looks. P.S. The next time your hair is filled with static, try lightly rubbing a dryer sheet on it and it will remove the static in seconds. Remember only use these products and oils on your natural hair. We recommend you use only certain products on your Hidden Crown Hair Extentions and you can see these products in this video HERE .